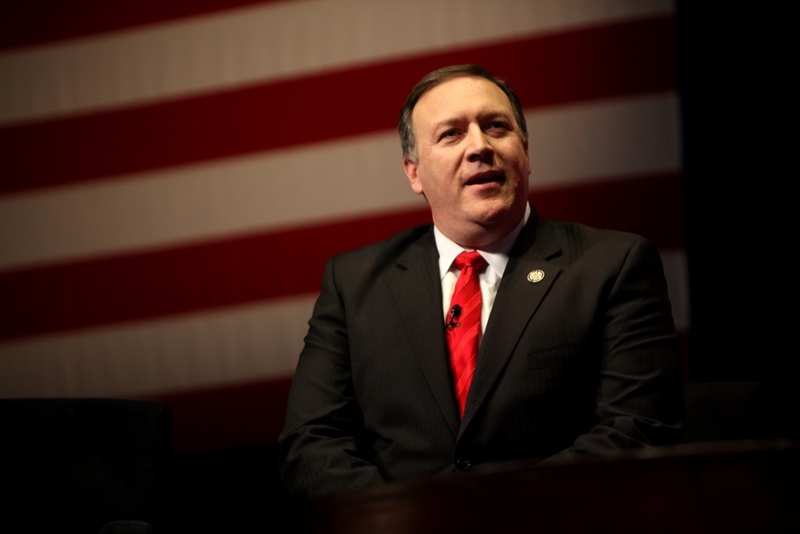 “The accusations by US Secretary of State Mike Pompeo against Russia about the alleged interference in the American elections since 2004 are absurd and have no basis, however, like all previous ones. For American Russophobes, the entire evidence base is built on the phrase “with a high degree of probability,” as their British counterparts, which discredits politicians of such high rank. ” This opinion was expressed by a member of the State Duma Committee on International Affairs Sergey Zheleznyak. He stressed: “All recent steps by the US authorities are clearly anti-Russian in nature and make it impossible for our countries to return to a constructive dialogue. The US has chosen offensive tactics and extremely aggressive rhetoric in an attempt to exert a new wave of illegal pressure on Russia. This is a convulsive attempt to preserve American influence in different regions of the world and prevent the strengthening of Russia’s position in the international arena. Washington makes laws to prevent the development of cooperation between Russia and Europe in the energy sector, trying to dictate to our country with whom to maintain relations and to whom to help, threatens with another set of sanctions under false pretenses, instigates an arms race and makes new accusations.